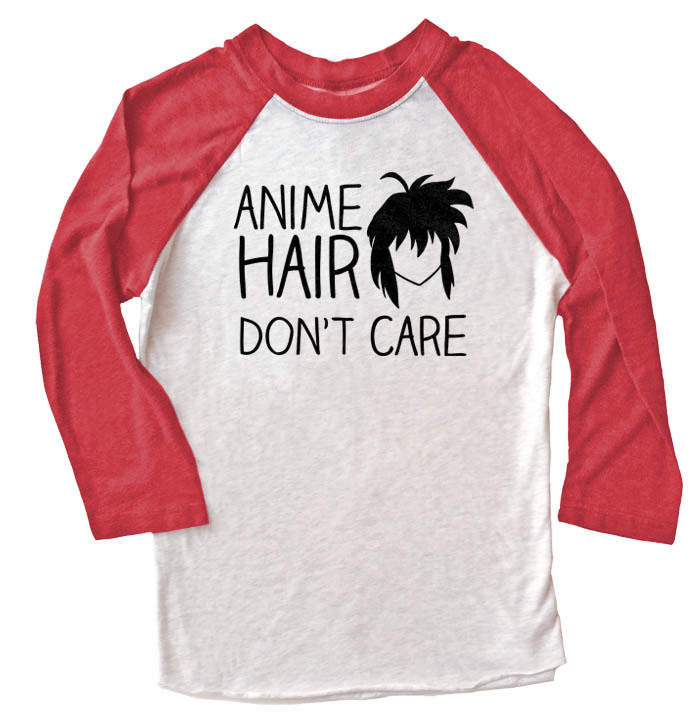 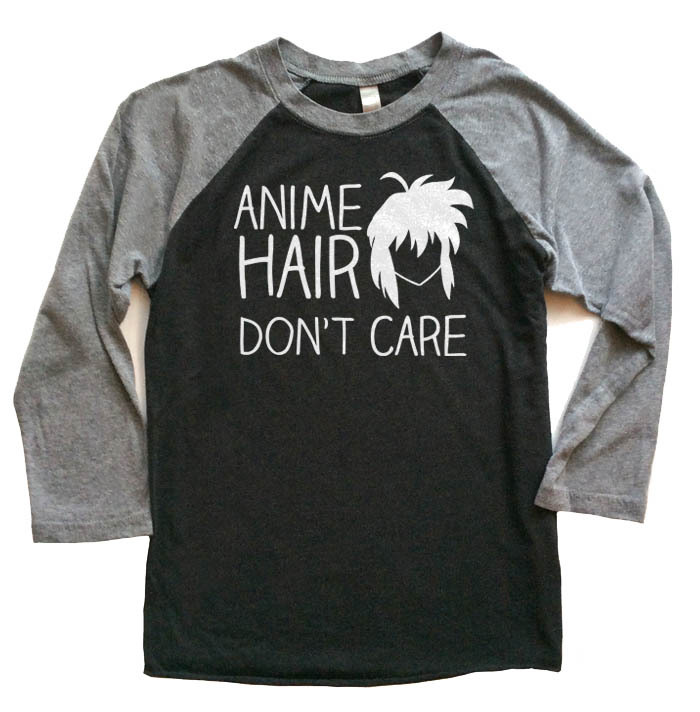 Anime fans and cosplayers should love this tribute to the brillantly vibrant, gravity-defying, perfectly-conditioned thing that is Anime Hair. This t-shirt takes a play on a popular quote and geekifies it! 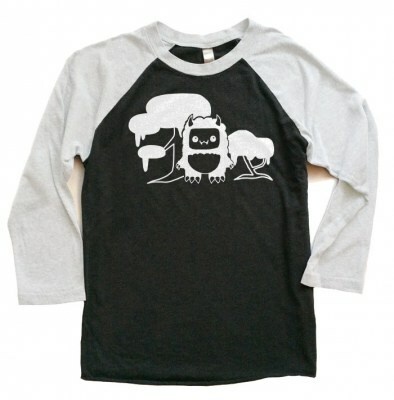 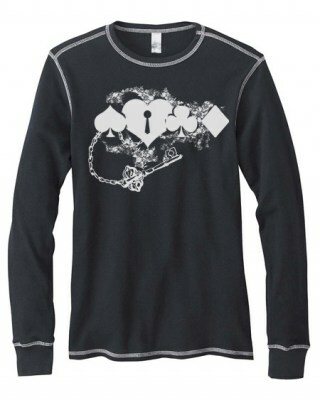 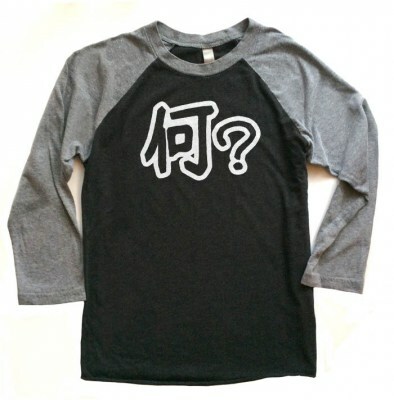 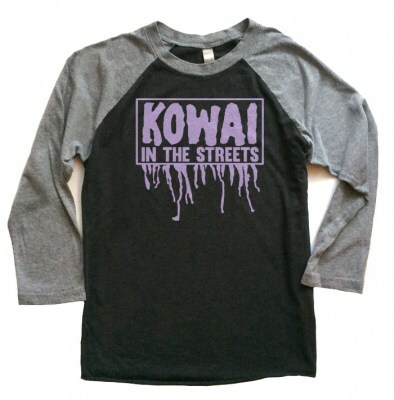 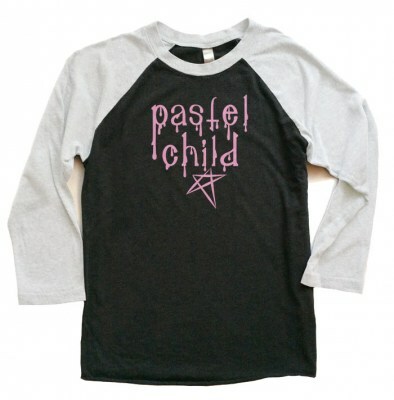 These two-color baseball shirts are made of a super-soft cotton baby rib in stylish colors, with 3/4 length sleeves. 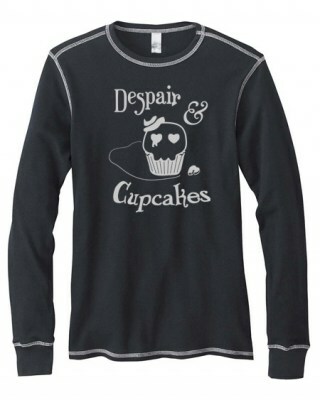 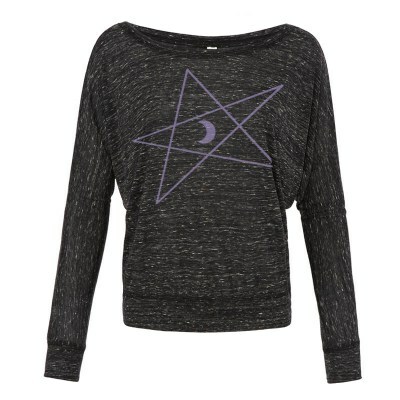 It's certain to be your new favorite shirt!